January 2nd 2018 marks blender's 24th birthday. Whilst it's not the date that blender (as a full standalone program) went live, that day an idea emerged from its egg. Ton Roosendaal explains it as such the backup data, dates back to 2nd of January 1993. Thus the blender-father decided for his baby to celebrate it's birthday that particular day. Blender originates from an animation company called Neo Geo. 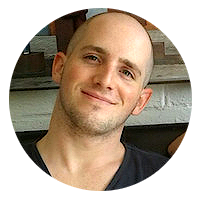 The author of the in-house animation application ...? You guessed it: Ton Roosendaal ! in order to further develop Blender he founded "Not a Number Technologies" [NaN] in 1998: The company went bankrupt though which lead to Blender being released for free under the "GNU General Public License" in search of alternative income methods. It took Roosendaal only about 7 weeks to gather 100.000 €, which were demanded by the creditors of the newly founded Blender Foundation. 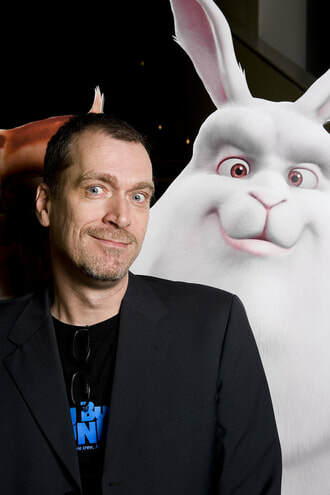 Ton Roosendaal and "Big Buck Bunny"
The animators best friend Ctrl+Z wasn't actually implemented until 22. November 2003 ! The first version of Blender went live for free 20. August 2003 though. You might think that the software's name is inspired by the device as seen on the right here. Well you are wrong. 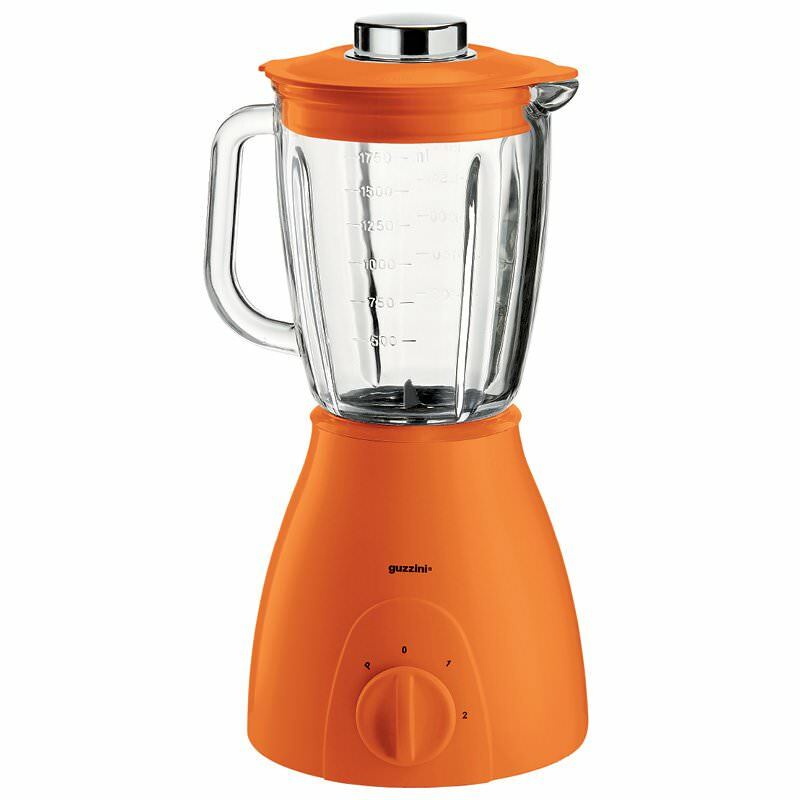 The name ''Blender'' originates from a song by Yello (Album: Baby). Sit back and listen... Or sing it yourself. The first Open Movie by The Blender Institute was ''Elephants Dream''. It was greatly financed by DVD-preorders, granting buyers a spot in the credits. Back then it took 125 days to render the full project for 10 minutes and 54 second of film (that's 15 696 frames for a 24 fps film). Every Blender Foundation Movie greatly helps to improve Blender's functionality and adds new features to the "game". So if you are looking for some great inspiration, go watch SINTEL! which is my favorite ! Unfortunately, as these films are released under an open license, people load them up on their own accounts to display them on Youtube with add content ... I hope you can make the effort and watch them on the official sites. The Blender specific test-mesh: ''Suzanne'' originated from an Orang-Utan in ''Jay and Silent Bob Strike Back''. She's quite capable of defending herself in that movie though. In Blender ... meeeh Let's not talk about all the harassment she's been through (same applies for her BFF ''Cube''). The Blender-Suzanne was created by Willem-Paul van Overbruggen when Blender NaN was under threat to vanish into oblivion (bankruptcy). Suzanne was released with version 2.25 and little later Blender was saved by the community. Even though many people think that Suzanne was the first in space it actually was Albert II, a male rhesus monkey( 83 miles (134 km) on June 14, 1949). Suzanne contains of only 500 Polygons ! Banky Edwards with Suzanne on his back. 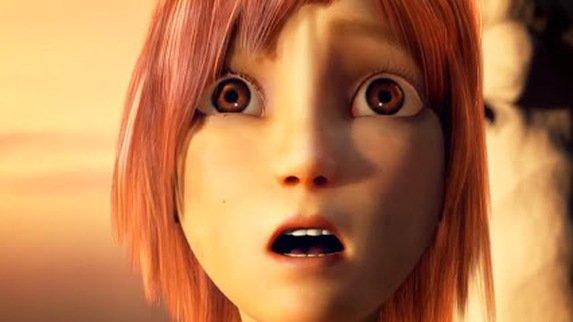 In early April 2015 SONY claimed (possibly NOT by design) a copyright infringement against Blender Foundation's official Youtube Account showing the movie Sintel. The problem probably originated from SONY adding Sintel to their 4K Show-Off data. Once it was handled as ''theirs'' the automated Youtube Copyright System took it down. For many this is a perfect example as to why Youtube's ContentID is the wrong way to go. Update: It looks like this is a recurring problem with Youtube algorithms vs open source video licenses. Basically youtube is not the evil one here but people who claim a copyright on the blender content. As NASA is a federal institution, their content is released for free and reusable. They also made this interactive website with Blend4Web and Blender ! 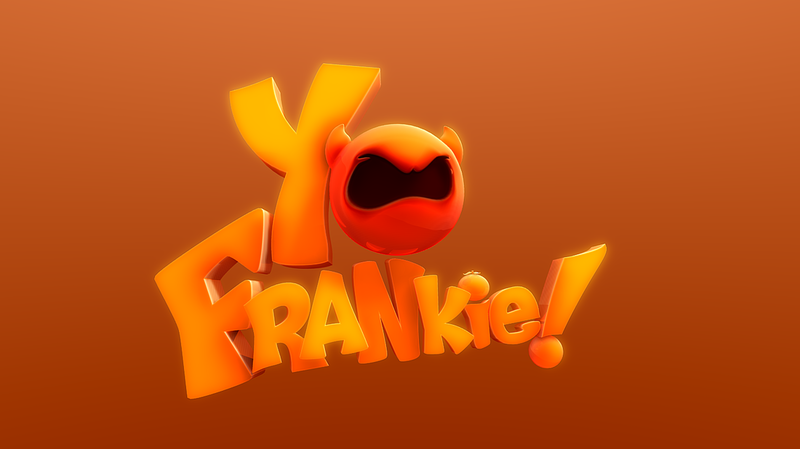 Okay well, it might not be the best game out there, but it's the first game made in Blender. To wrap things up, here's a wonderful story about animals given a second chance with the help of Blender and a fabulous science team. You all know that there are many features implemented into Blender. 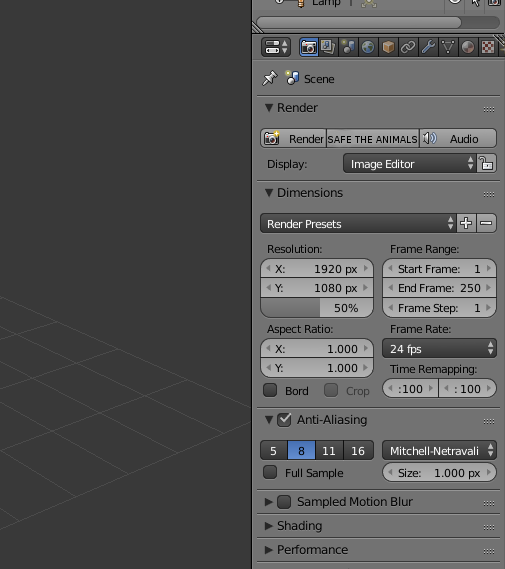 But have you ever heard of the >SAVETHEANIMALS< Button integrated in Blender? But the team called ''ATOR'' (Arc-Team Open Research) managed anyways! 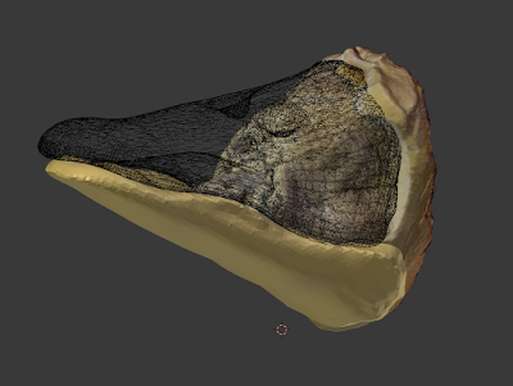 Using Blender and a 3D printer, they saved ''Victoria the goose, Greenie the parrot and Beakolin the toucan'' from a miserable existance and great pain.